Replacing or enhancing your fencing brings your garden to life, not only adding a touch of quality and character, but allowing privacy and a feeling of security. 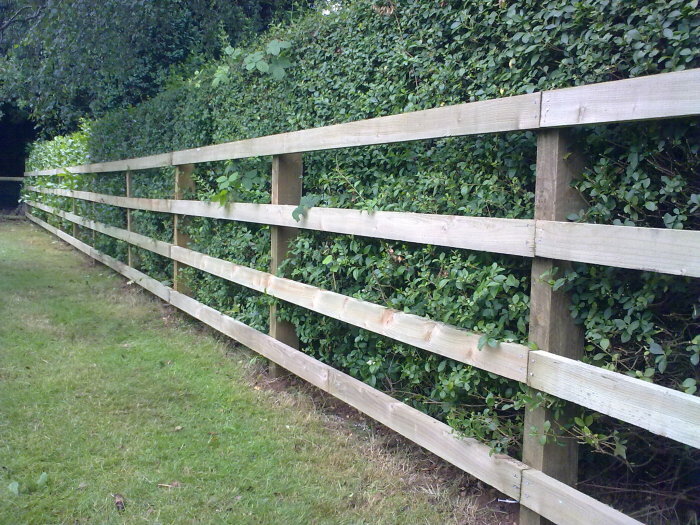 We offer fencing services for replacement fencing, repairs, complete new fencing, bespoke fencing and security fencing. We can supply and fit single or double gates in timber or metal for total security at your property. 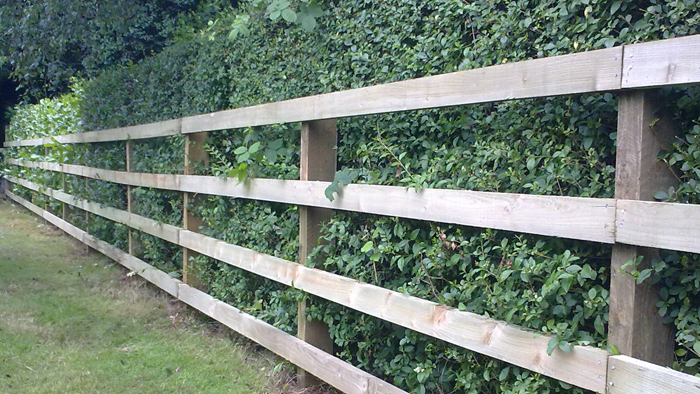 Concrete or timber posts and gravel boards can be installed, depending on the overall look you require.